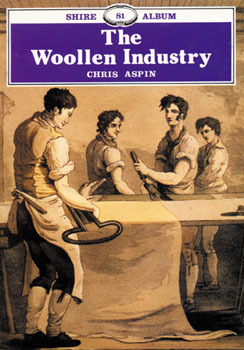 Most places in Britain have had some connection with the vast woolen industry. For several hundred years it was Britain's principle source of wealth. This book traces the story of wool in Britain from prehistoric times to the present day and includes previously unpublished material to illuminate the story. Its filled with fascinating vintage black and white photos and informative sections on the history of the woolen industry, how cloth is made, feltmaking, and more. This informative look back in time at a once-great industry will both educate and captivate.